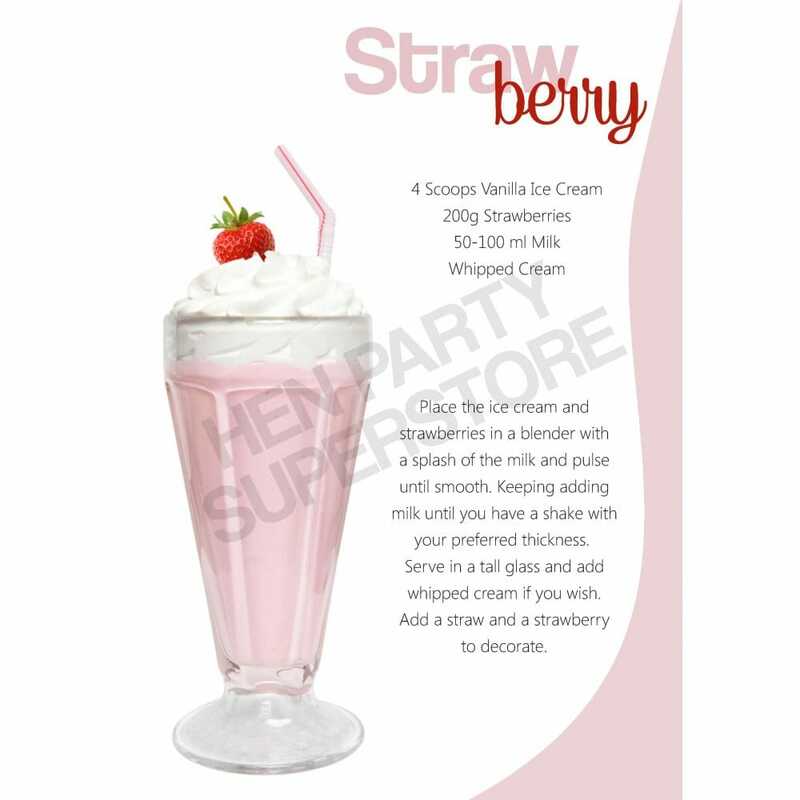 Try making a homemade strawberry milkshake as a gesture for your Hen Party guests. Whether you prefer alcohol-free or simply love milkshakes, this recipe is available for you to download and prepare in just minutes. Made with fresh ingredients, this milkshakes beats manufactured milkshakes hands down!